The arrival of Ole Gunnar Solskjaer at Manchester United has revitalised a club which was beginning to lose its traditional identity under Jose Mourinho. Football is a results business and Mourinho has been regarded as a perennial result-getter in his career so far, but a tempestuous time at Old Trafford changed perceptions regarding his credentials in top level management. Accusative fingers were regularly thrown in the Portuguese manager’s direction concerning a style of play which was antithetical to United’s deep-rooted ethos of attacking with intent, purpose and devastating precision. That regressive style stifled the likes of Anthony Martial, Paul Pogba and Marcus Rashford, but the arrival of Solskjaer has breathed new life into the previously stifled trio. The latter, in particular, has been in sizzling form and is set to reap the rewards: a new contract worth in excess of £150,000 per week including bonuses, as per Daily Telegraph. The report claims that negotiations over a new deal are underway and Rashford views his long-term future at Old Trafford, despite interest from Real Madrid. If United are able to strike an agreement with Rashford it’s one which is sure to be met with pure delight from everybody associated with United, but what could the deal mean for the rest of the club? Romelu Lukaku, perhaps in part due to the enormity of his price-tag, was an almost constant mainstay at the spearhead of Mourinho’s attack for the majority of his reign. 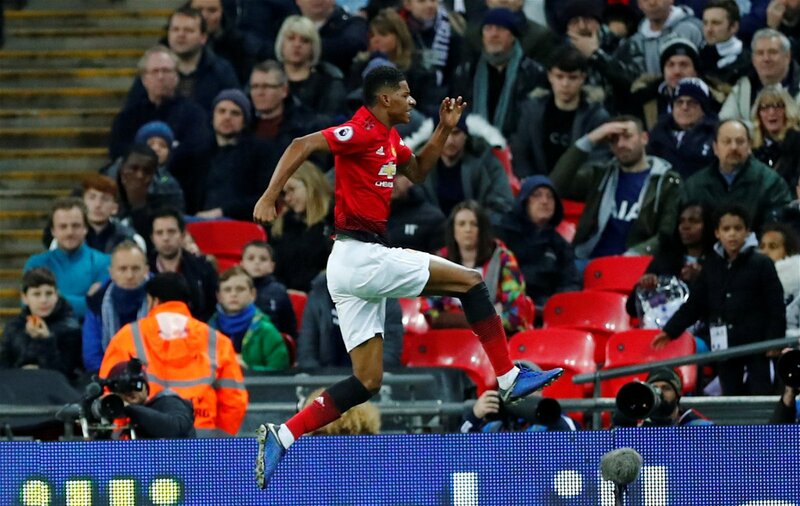 Solskjaer, however, has made a resoundingly popular decision to give Rashford a chance at centre-forward, albeit within a free-flowing front-three whose positions are interchangeable. That decision has seen Lukaku’s importance diminish, with his only league start under the new regime arriving on the wing in a 2-2 draw against Burnley. 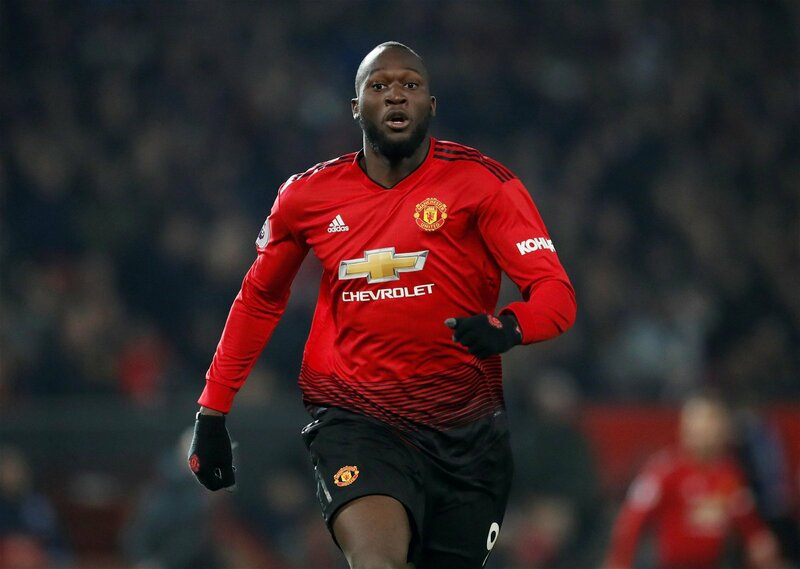 Solskjaer’s clear preference to deploy Rashford over Lukaku could now force the Belgium international to reinvent himself as a right-sided forward player, and his glowing performance against Arsenal in which he provided two assists hints that he can be potent when cutting in from that flank. Solsjkaer’s fresh tactical approach has already bore fruit this season. United have won all but one of the fixtures in which Rashford has started since Mourinho left, including a 1-0 win away at Tottenham Hotspur. There are plenty of factors which contribute to a title challenge but the presence of a clinical goal scorer is certainly a vital ingredient of the desired recipe, and if Rashford is able to continue his recent run of form into the new season United will be in great shape to compete for top spot. With his long-term future tied down the 21-year-old will be in the right frame of mind to excel in United’s attack, handing Solskjaer or his replacement a precocious talent with all the attributes needed to lead a title-winning attack. There was a period of time under Mourinho’s watch when it would not have been out of place to suggest Rashford could be tempted away from Old Trafford, but the signing of a new deal would solidify a growing feeling that he fits the description of a legend in the making: Rashford is a local-born product of United’s academy and a scintillating front man who gets supporters off their seats. It’s perhaps too soon to compare Rashford to Cristiano Ronaldo but there are certainly shades of Ronaldo in the brazen and fearless style of attacking play he regularly showcases, and a lengthy stay in Manchester could catapult him into a bracket alongside the now Juventus talisman.